Although I love pops of color in a small space, using contrasting colors, like a black and white, can also make a bold impact. Zara Home features a range of decor that suits this look just fine. Check out more here. 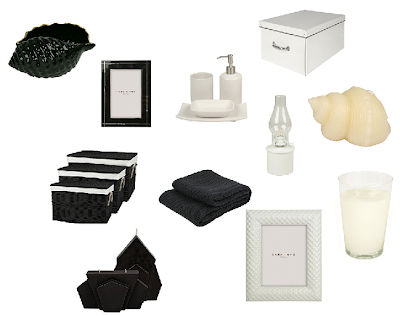 0 Responses to "BLACK & WHITE VIA ZARA HOME"